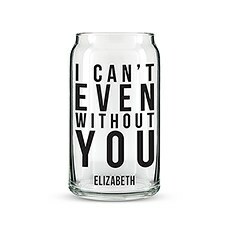 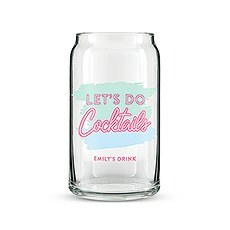 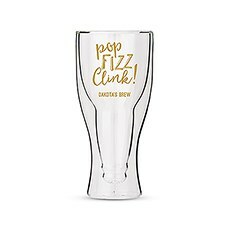 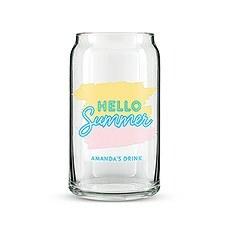 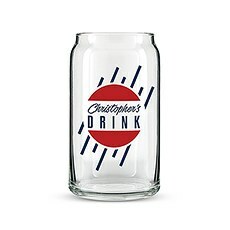 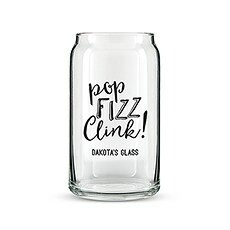 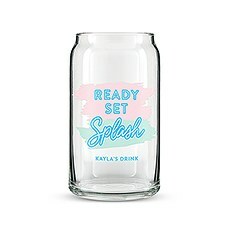 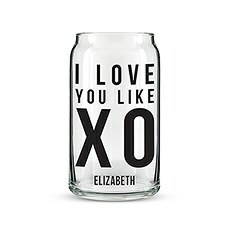 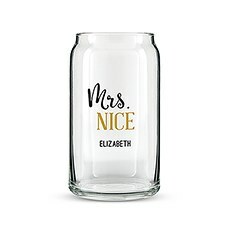 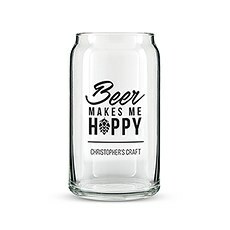 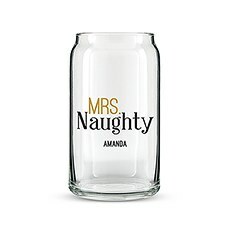 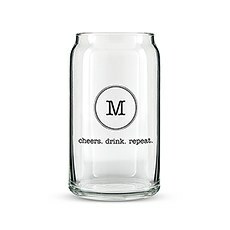 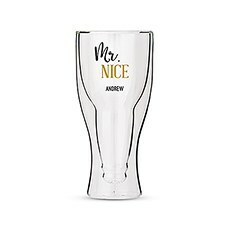 Personalise these trendy bar glasses for a unique gift that will have you serving craft beer and cocktails in a clever way. 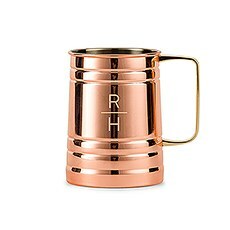 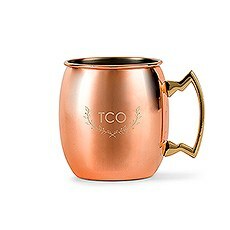 A great personalised gift for all your cool friends, beautifully polished copper mugs and steins keep the cocktails and refreshments chilled. 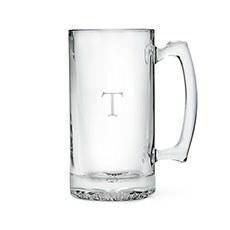 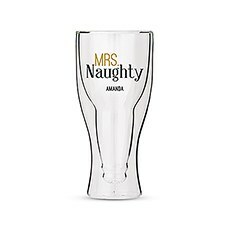 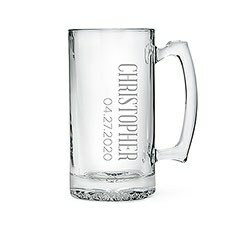 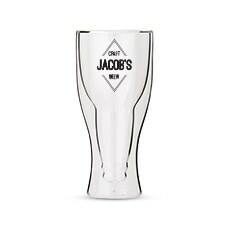 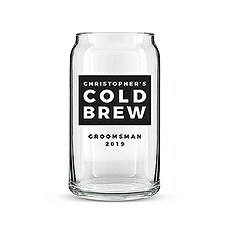 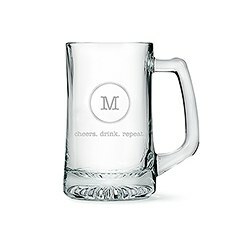 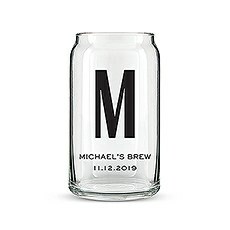 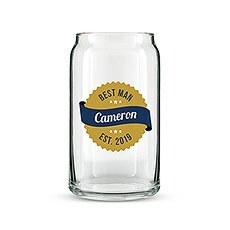 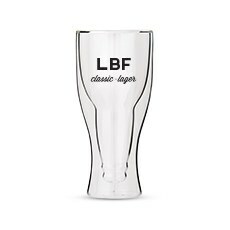 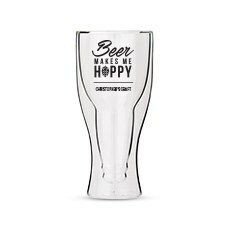 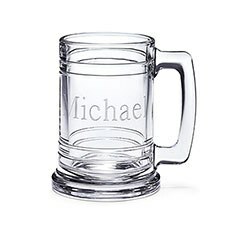 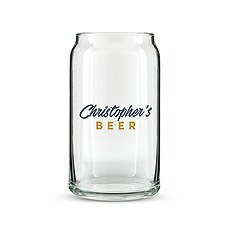 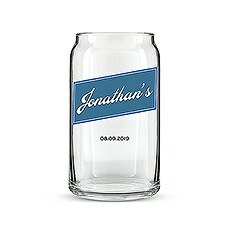 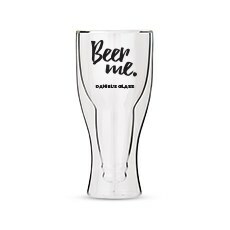 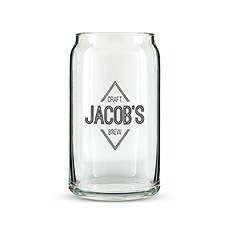 A popular men’s gift idea, personalised beer mugs and glasses for the groom, groomsmen and best man’s bar. 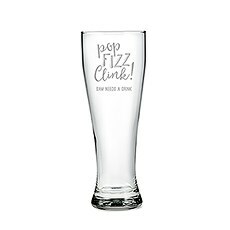 Don’t forget the ushers too!